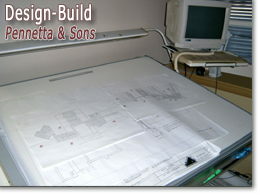 Mechanical Contractors serving the New Jersey area with design-build for over thirty years. However big or small the design job, we can do it all from start to finish! 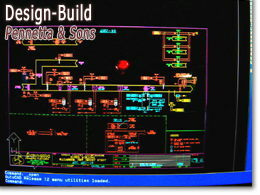 At Pennetta & Sons we have a staff of experts with experience in design, building and installation who can provide your company or your institution with computerized layouts for your convenience and approval. 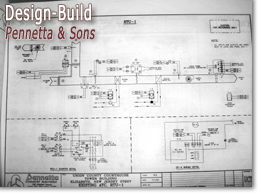 Our design-build department can provide new designs from scratch, remodel your current designs, or fully upgrade your current layout. We will be more than happy to meet with you to discuss your plans and desires and together we can design an environment specifically tailored to your individual needs. 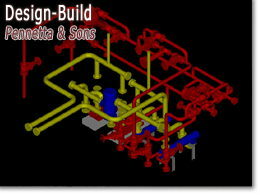 Pennetta & Sons also has an experienced CAD design team.